In addition to our sterile products, we also supply components to other manufacturers and kit packers. Most of the items that we sell sterile can also be purchased in bulk non-sterile form. Please contact us for pricing and availability. 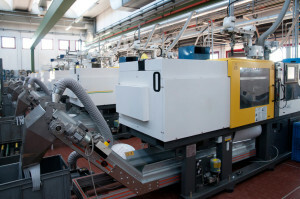 USI services include molding, assembly, private label packaging and sterilization. We can work on creating a new part or product, or adapting an existing one. If you don’t see your product of interest, contact us clicking the Contact USI form. We will be glad to assist you.